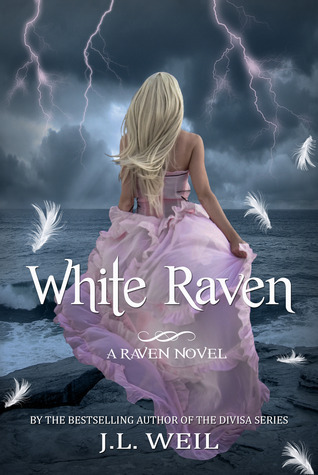 White Raven (Raven #1) by J.L. Weil. Paranormal Romance, Young Adult is my favorite genre to read. I know how much I would enjoy this.